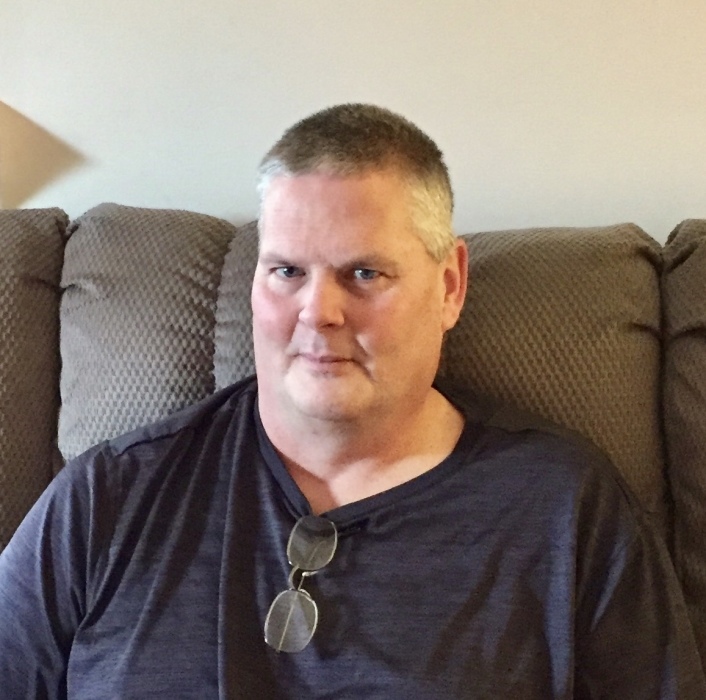 Rodrick Glenn Parrish, age 51, husband to Jennifer Dawn Peach Parrish, died February 2, 2019 at his residence. Mr. Parrish was born in Raleigh, North Carolina to the late Robert Gilliam Parrish, III and Joy Mae Reynolds Parrish. He was a 1985 graduate of Anderson County High School and was a formerly worked for Kroger. Rod was an avid UK fan and enjoyed spending time with his family and two dogs, Daisy and Cooper. Along with his wife, Rod is survived by three daughters, Jennifer Parrish, Lexington, Mary Parrish, Indiana, and Joanna (Jason) Dickerson, Mt. Washington; son, Kelly (Mabel) Parrish, Pearland, TX; step-children, Zackery and Mallory Kincaid, Lawrenceburg; step-mother, Alice Parrish, of Virginia; two sisters, Wanda Smith and Debbie Job, both of Montana; brother, Lewis Parrish, of Virginia; mother-in-law, Marilyn (Charlie) Price and father-in-law, Kenneth (Debbie) Peach, both of Lawrenceburg; five grandchildren, Haley, Allison, and Alexis Dickerson, all of Mt. Washington, Emma Kate Jackson, Lawrenceburg, and Gabriella Parrish, of Texas. He was proceded in death by his son, Nicholas E. Parrish, and brother, Gil Parrish. Funeral services will be held at 7:00 p.m. Thursday, February 7, 2019 at Gash Memorial Chapel with Paul Barrick officiating. Visitation 4-7 p.m. Thursday.